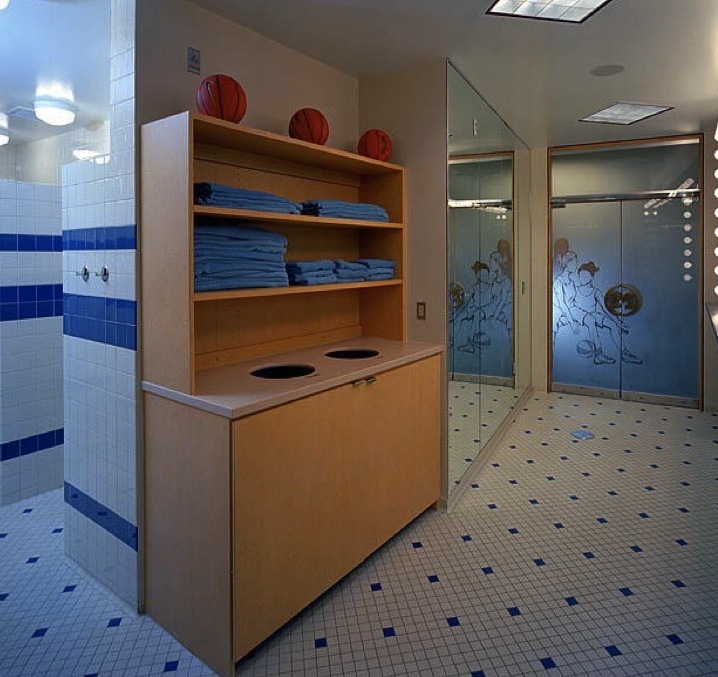 Project Specifics: The job entailed a high-end renovation to the Varsity Women’s Basketball Locker Room at the Crisler Arena. 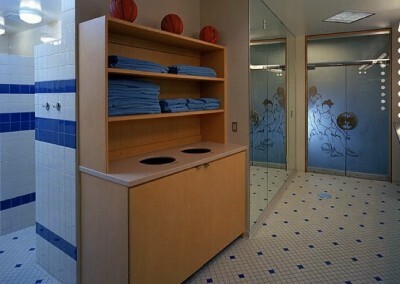 Challenges: A notable challenge was the execution of the very precise and expensive finishes. This includes the complex installation of the domed ceiling structure, the frosted glass design treatment on the entry doors and the magnificent woodwork that exists throughout the spacious room.